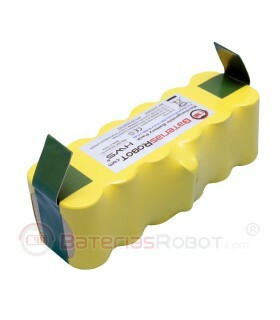 Original Battery. 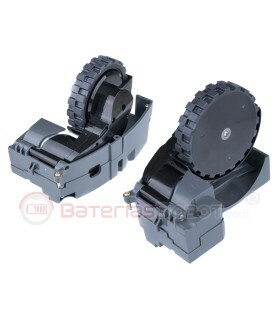 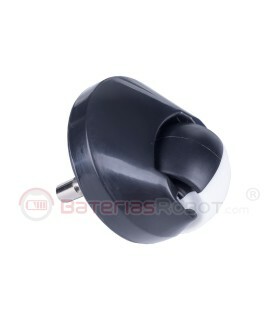 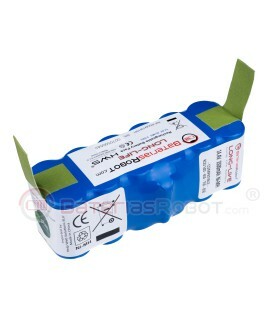 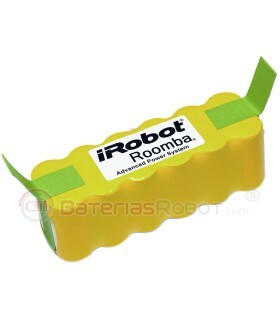 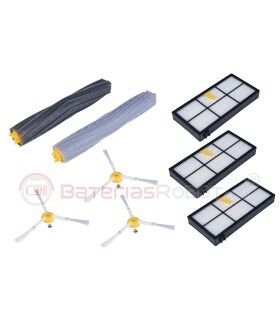 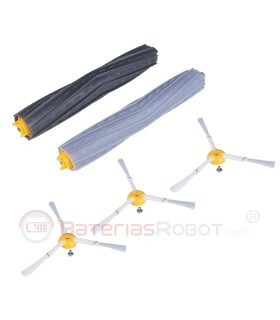 Roomba Battery ® APS iRobot ® Original. 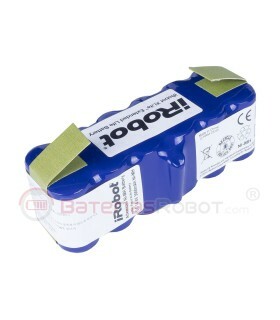 Manufactured by iRobot ® , compatible with iRobot ® Roomba ® 500, 505, 510, 520, 530, 531, 532, 534, 535, 540, 550, 555, 560, 562, 563, 564, 580, 581, 600, 610, 625, 700, 760, 780 models.